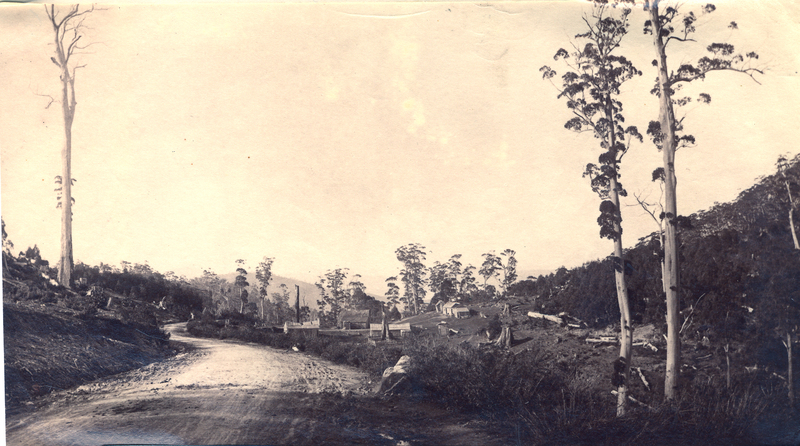 Walker, James Backhouse , Photographs of Huon Road near Fern Tree Inn, Hobart, Tasmania, c.1872 and 1882 , University of Tasmania Library Special and Rare Materials Collection, Australia. Photographs of Huon Road near Fern Tree Inn, Hobart, Tasmania, in about 1872 and 1882 - one with snow and one without. 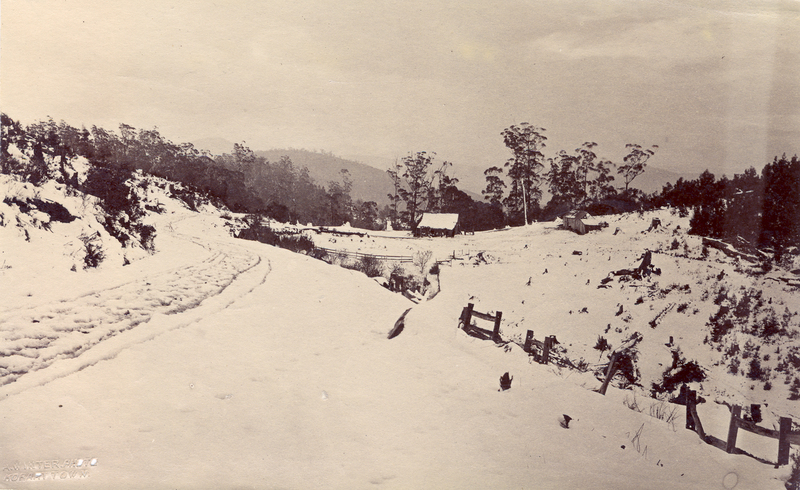 The photographer of the 1882 photograph was Alfred Winter who had studios in Bathurst, Elizabeth and Liverpool Streets between 1869 and 1891.